Create beautiful invitations, holiday cards, gift tags, and more with Speedball Elegant Writer Calligraphy Markers. 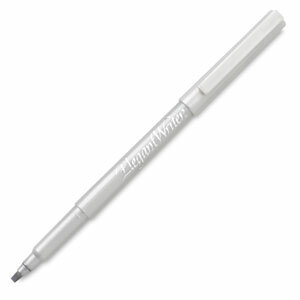 The crisp chisel nibs and free-flowing, acid-free ink make it easy to form lovely calligraphic letters. 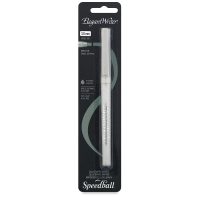 ® Speedball is a registered trademark.® Elegant Writer is a registered trademark.